Subsequently, on a trip to New York, she meets Martin Luther King, Jr., who asks her to become his coordinator in the North, and she visits black churches all over America to help support King's Poor People's March. But once again tragedy strikes. King is assassinated, and this time Angelou completely withdraws from the world, unable to deal with this horrible event. Finally, James Baldwin forces her out of isolation and insists that she accompany him to a dinner party-where the idea for writing I Know Why the Caged Bird Sings is born. 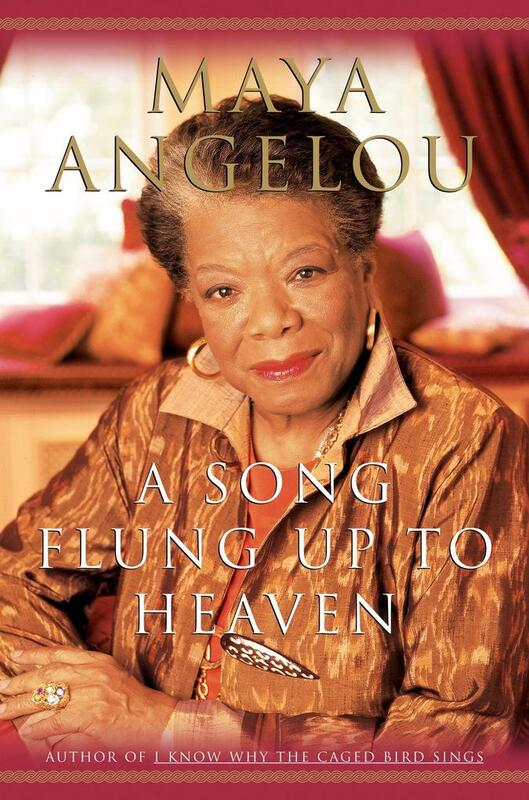 In fact, A Song Flung Up to Heaven ends as Maya Angelou begins to write the first sentences of Caged Bird.